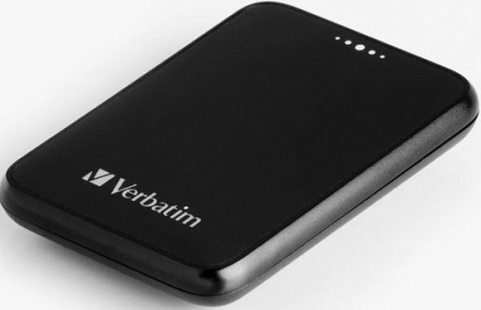 The global leading provider of a range of storage media products, Verbatim has announced its new stylish, pocket-sized 1.8″ 250GB portable hard drive – Verbatim Pocket Drive, which is tiny enough to fit into a pocket, featuring pre-installed backup and synchronization software to enhance your mobile storage experience. “With our Pocket Drive, we are satisfying the needs of users who require lots of storage capacity in a compact, stable and stylish device,” explained by Kai Miroschnik, Business Development Manager of HDD Verbatim EUMEA. The new sleek, compact 250GB Verbatim Pocket Drive 1.8-inch portable hard drive which measures 90 x 64 x 14 mm and weights in at 85g is expected to be available soon for about £100.